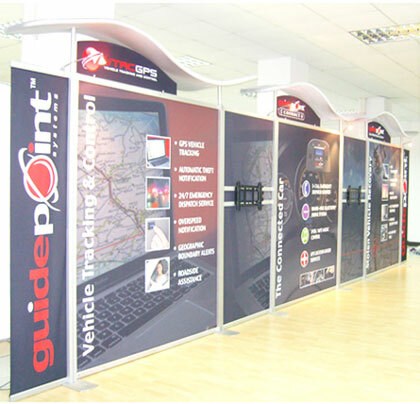 As an organiser of a trade show or expo, you have the responsibility to see to it that the exhibit systems you use will meet all the needs of the event you are planning without burning a hole through your budget. 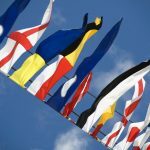 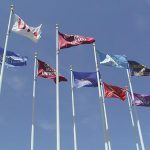 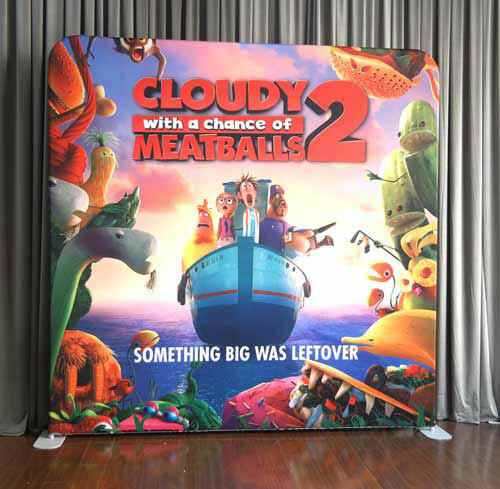 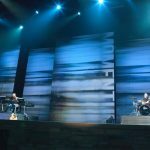 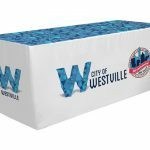 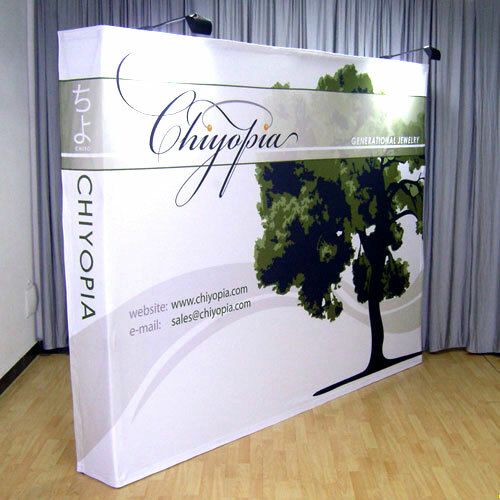 The modular exhibit systems you ought to use are those that have a distinct, professional look and versatile enough to be altered at a moment’s notice. 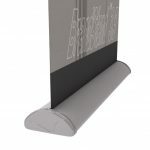 They should be practical, and they should be affordable. 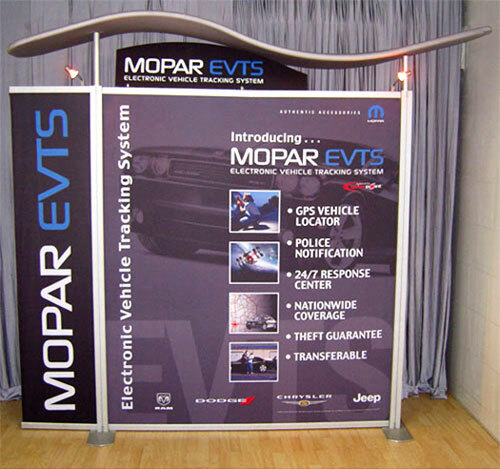 Our modular display systems definitely fit the bill. 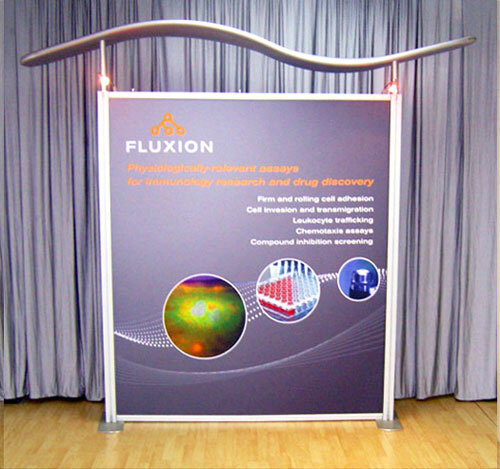 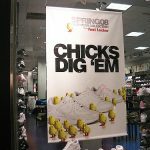 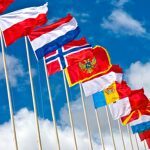 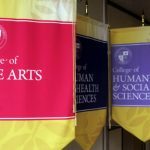 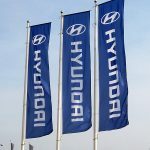 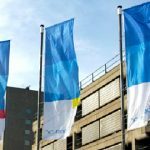 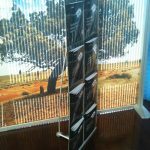 The satellite modular display systems we offer are unique and elegant in appearance. 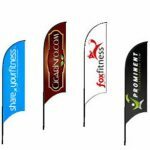 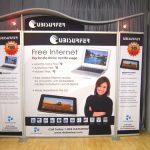 They are ideal for high-profile trade shows that are attended by the hundreds and covered by the media, such as food and wine expos. 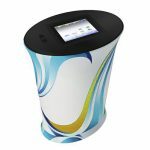 They will complement the ambiance of even first-class venues such as five-star hotels and convention centres. 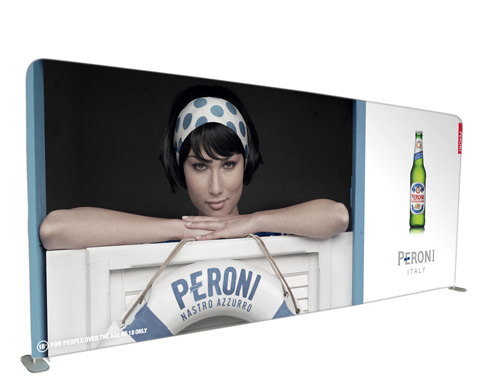 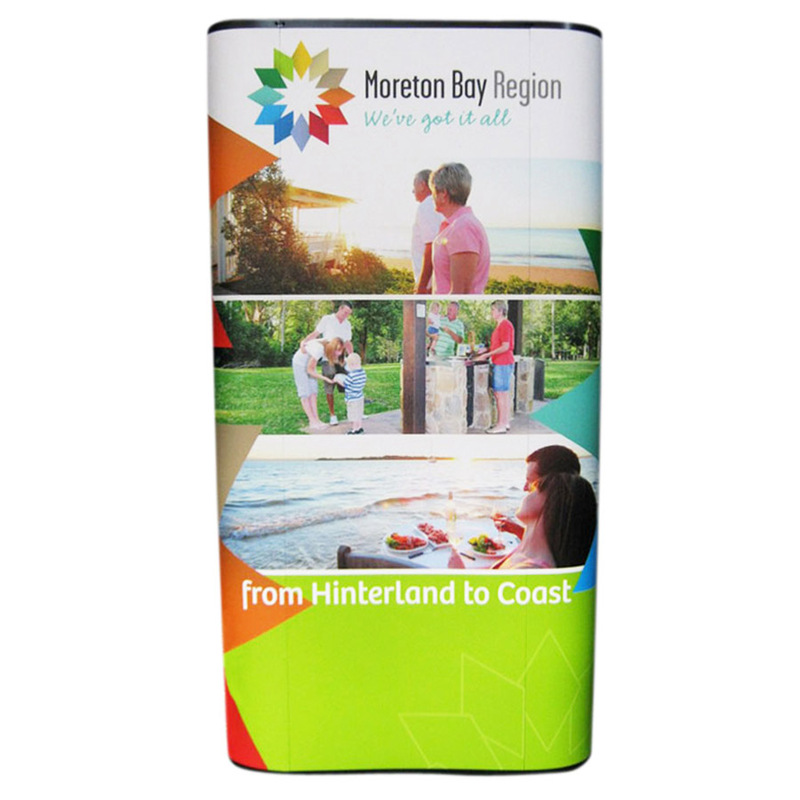 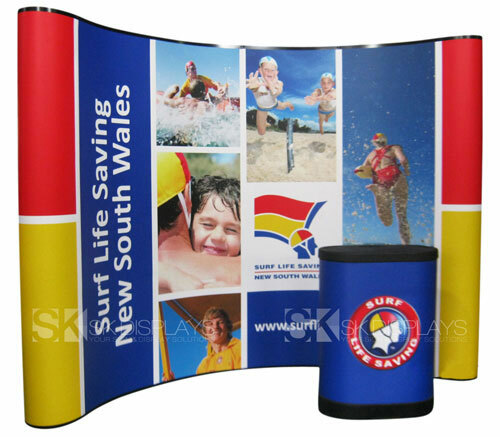 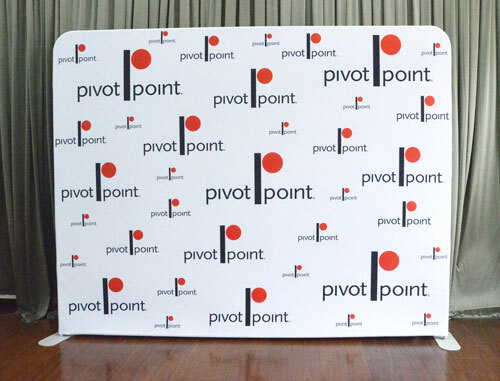 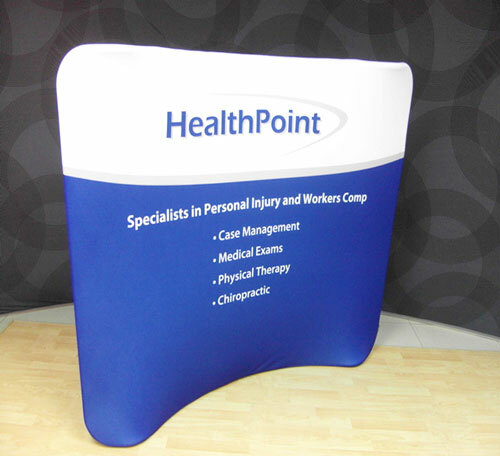 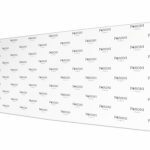 Each of the display boards we have on stock are made of a frame and a set of fabric graphic panels. 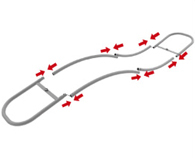 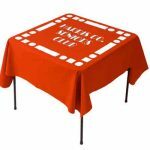 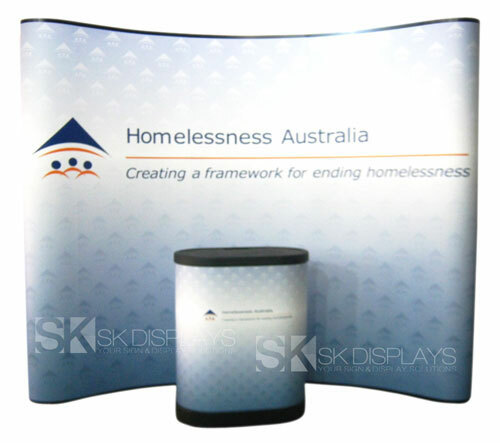 Some sets include a canopy structure and/or a fascia. 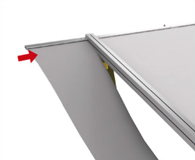 Both the frame and the canopy are made of aluminium while the fascia is constructed from plexiglass. 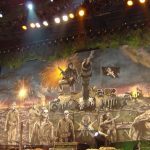 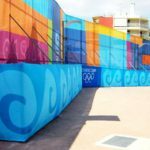 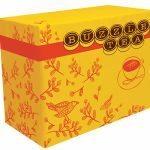 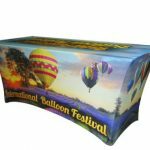 The fabric graphic panels are printed using the latest dye sublimation technology, which is known to produce brilliant and vibrant colours. 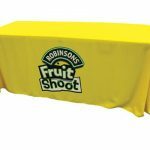 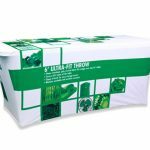 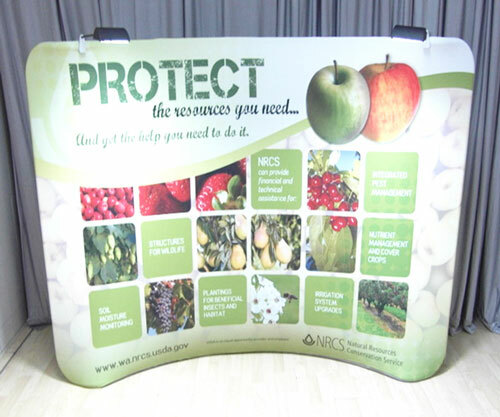 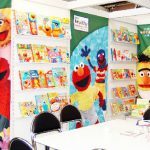 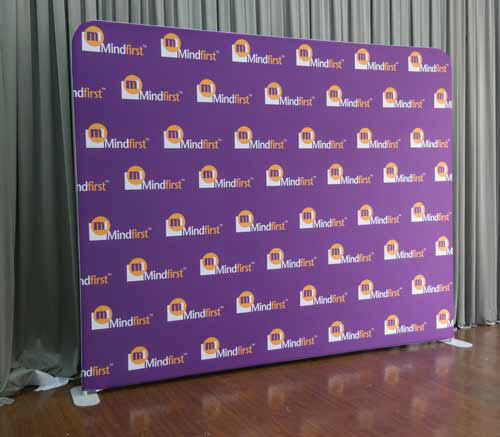 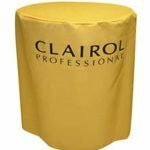 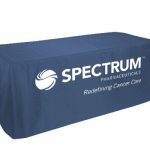 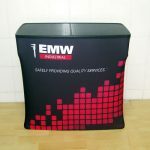 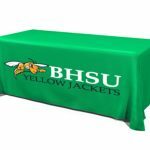 You can further enhance the appearance of these exhibition stands by accessorising them with halogen lights and counters with tablecloths matching the fabric graphic panels. 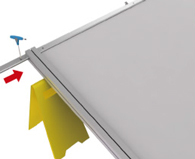 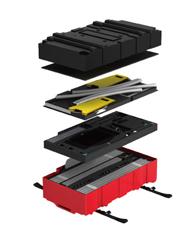 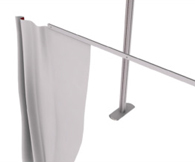 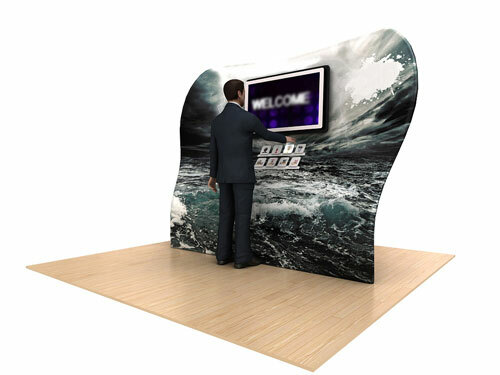 Another valuable characteristic of our modular display systems is they are practical. 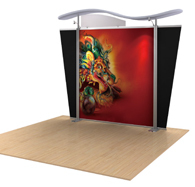 They also give you a lot of choices when it comes to setting up your exhibition stands. 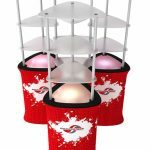 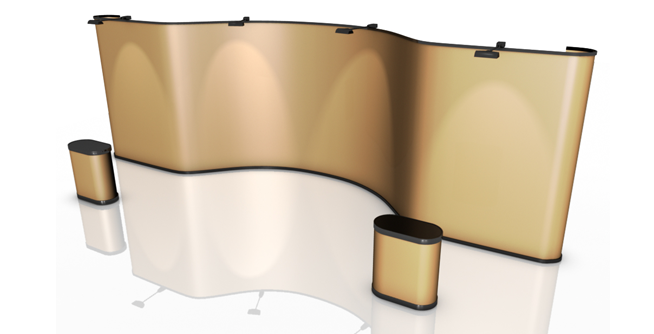 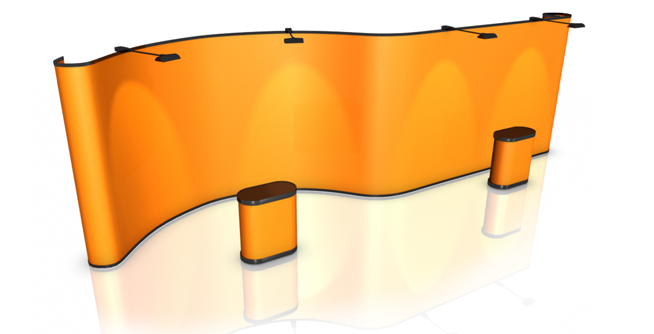 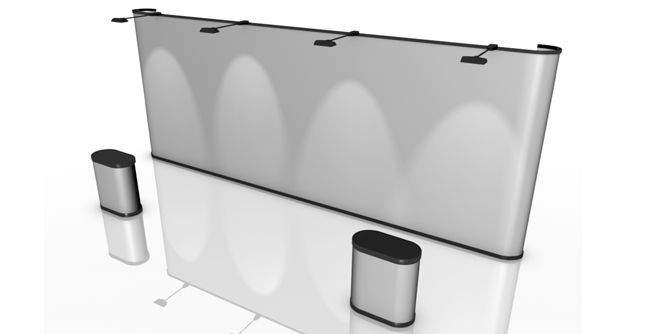 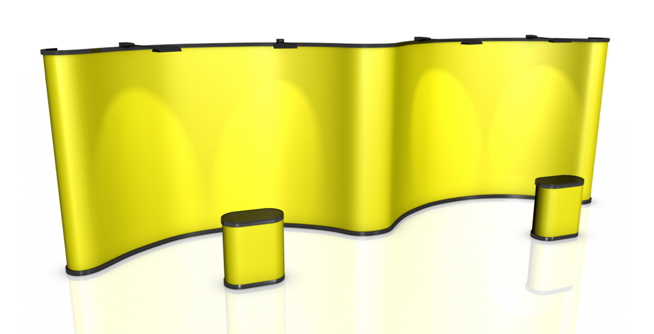 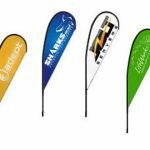 You can mix and match them with other types of displays so you can come up with the best visuals for your booths. 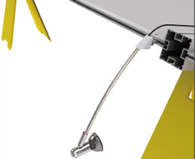 You can also modify them as necessary. 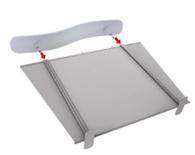 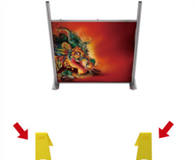 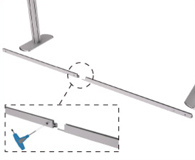 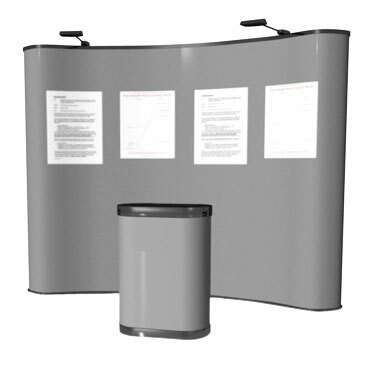 For instance, if you want these displays to fit a smaller exhibition space, you can simply reduce the width by detaching one or both side panels. 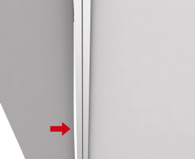 If height is an issue, then you can remove the canopy and fascia. 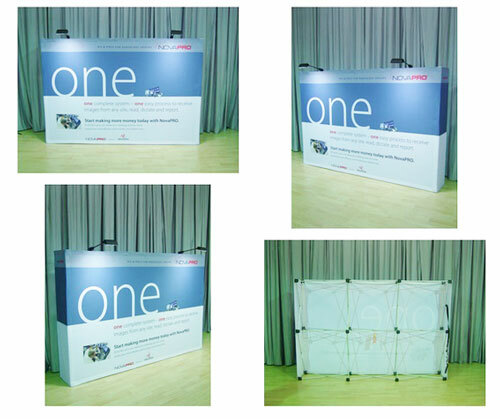 You can also disassemble the bigger display boards into two or three smaller and separate boards. 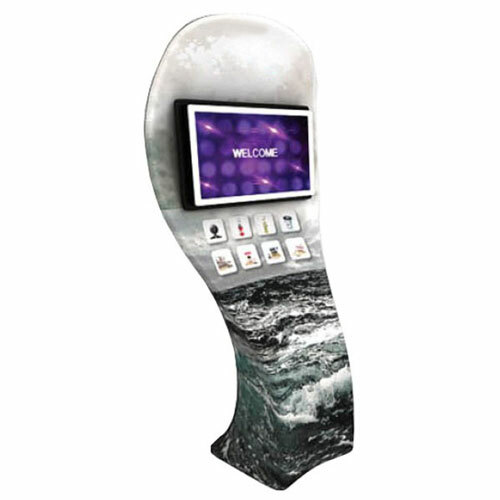 You can be more flexible and creative when you use our modular displays. 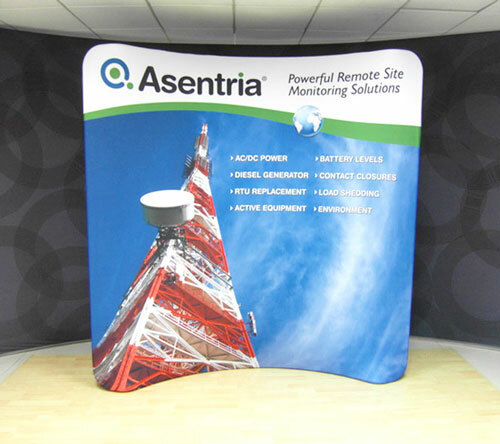 The best benefit you will get from using our satellite modular displays is they will save you money. 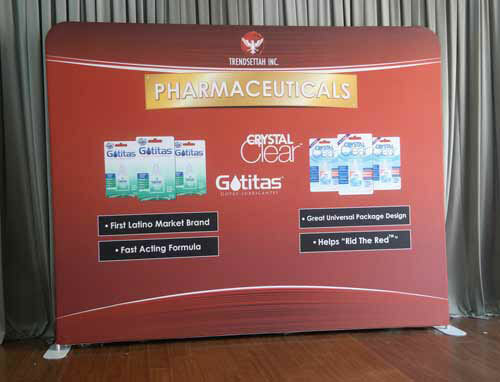 For one, it will not cost you much in terms of manpower to assemble these displays. 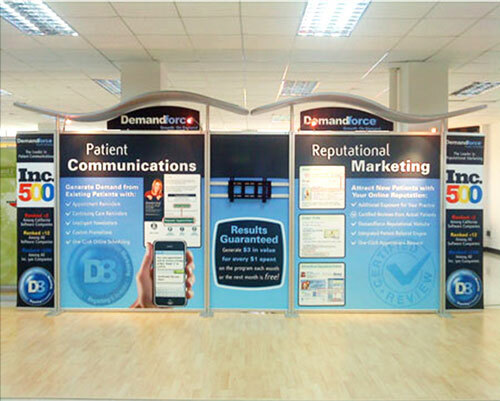 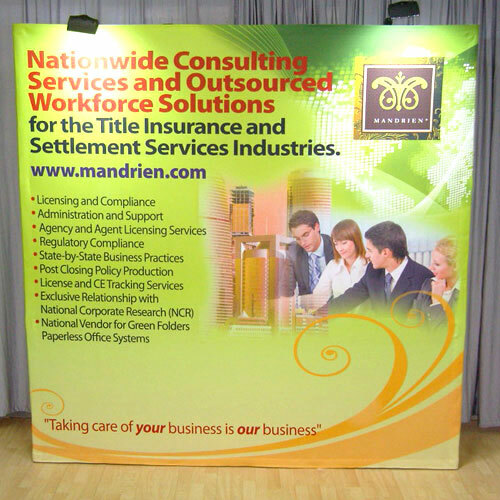 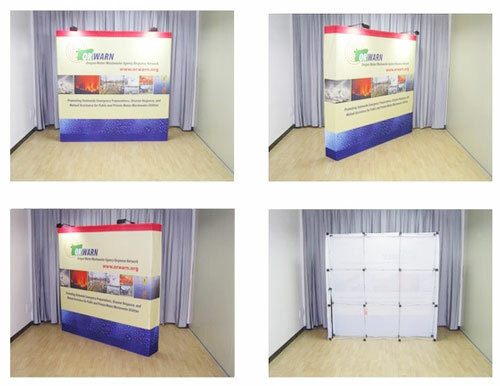 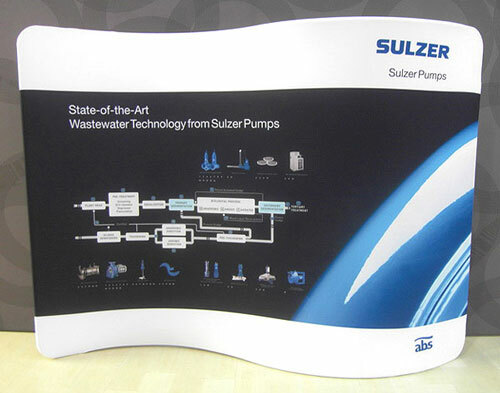 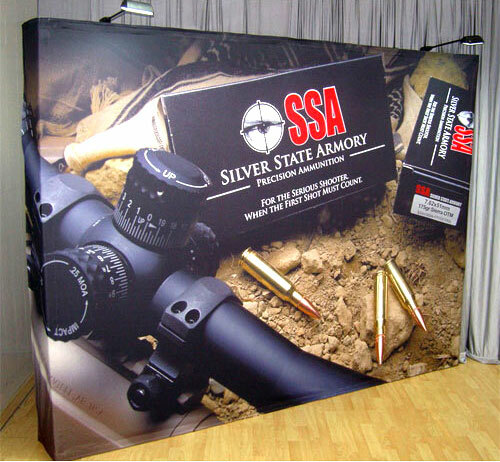 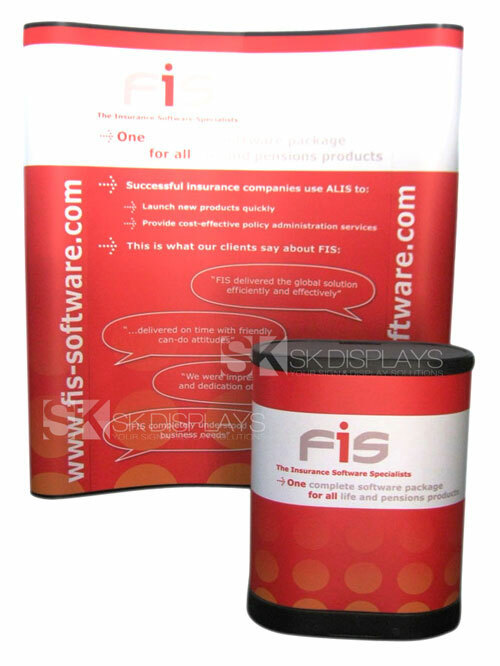 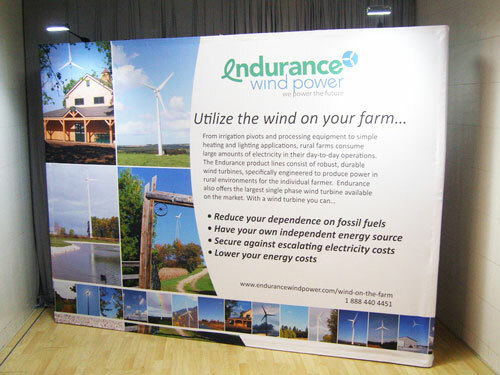 Each exhibition stand can be completed in approximately 30 minutes. 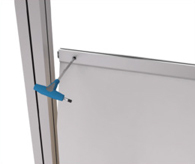 All it takes is locking each metal piece of the board together and fastening them securely with screws. 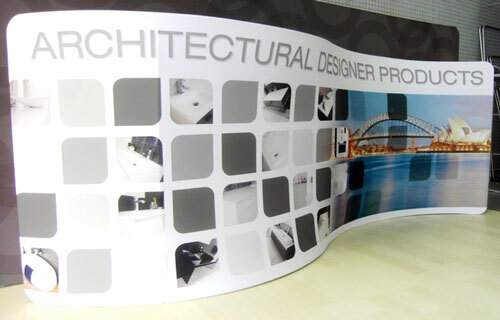 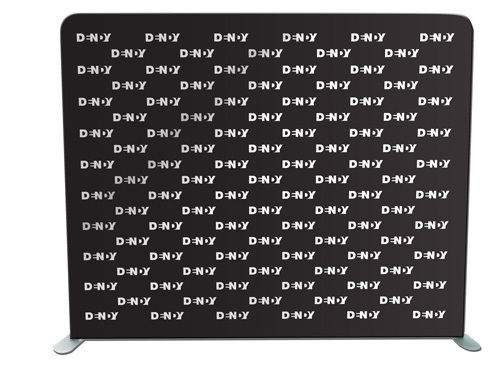 The fabric graphic panels also slide into place easily. 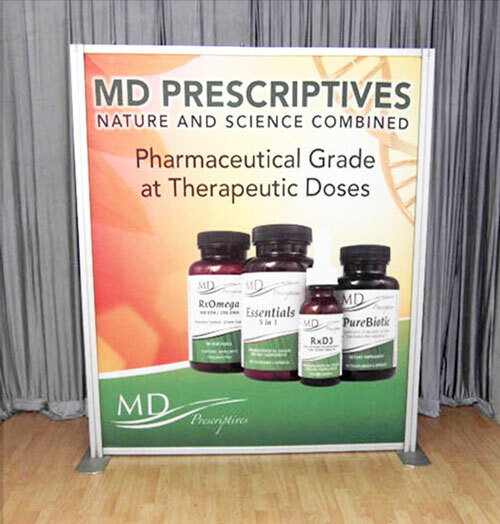 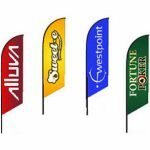 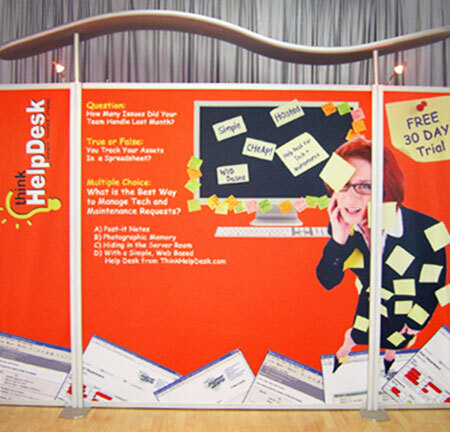 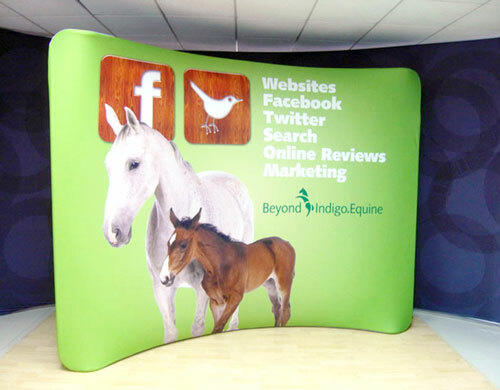 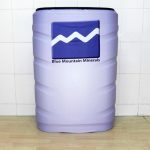 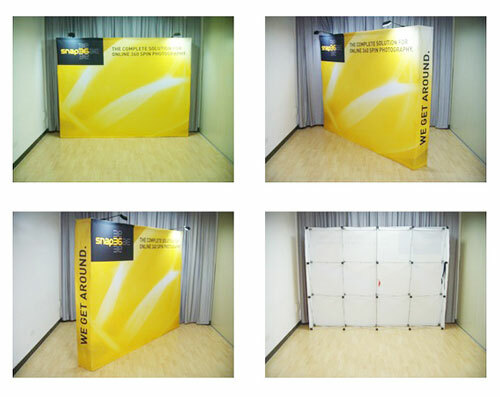 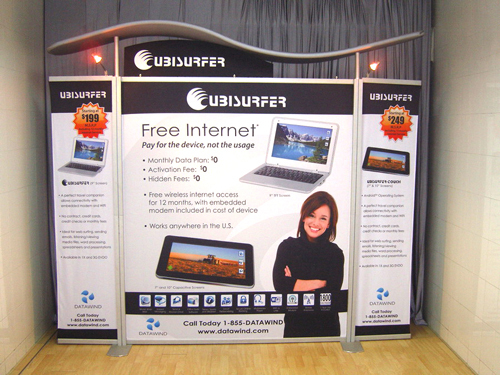 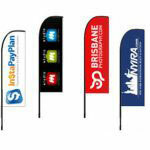 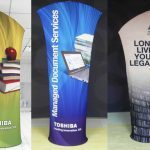 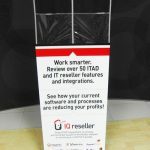 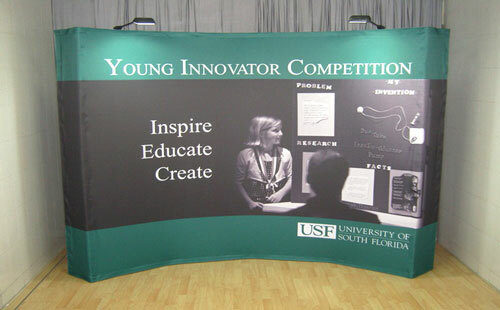 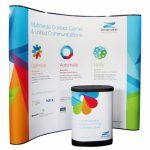 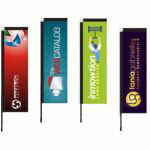 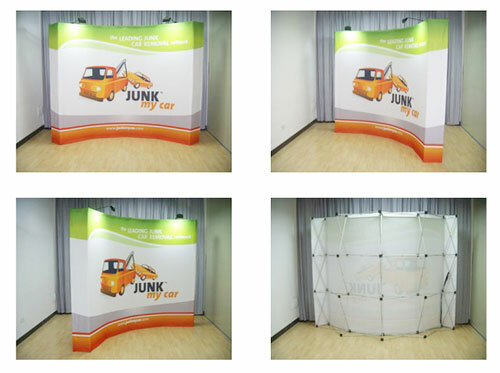 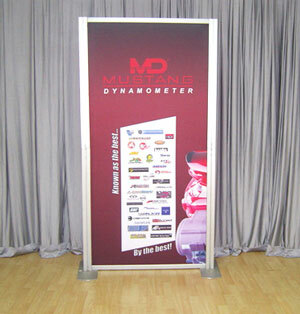 More importantly, you can reuse these displays for as many expos and trade shows as you want. 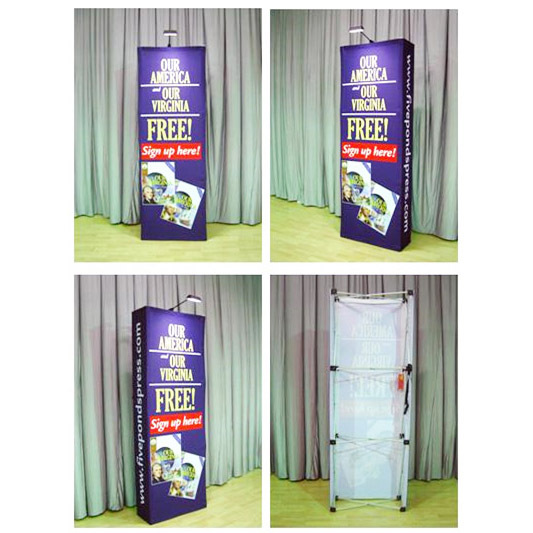 Thus, you don’t need to buy new display boards whenever you organise a new event. 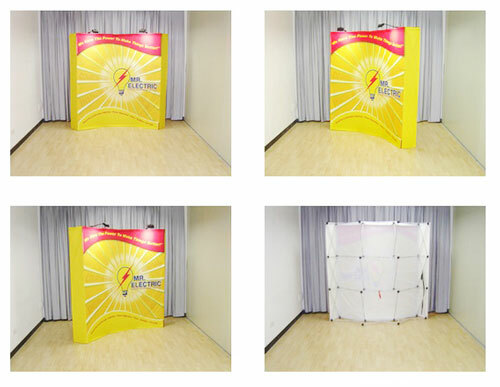 You can simply set up the same set of frames. 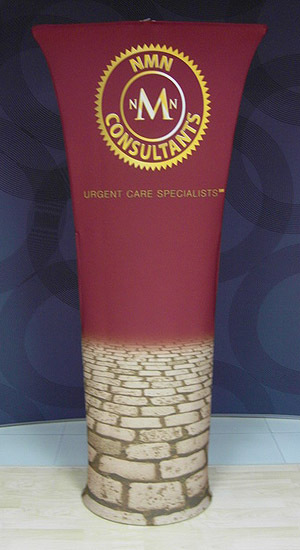 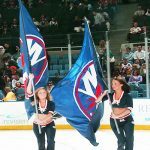 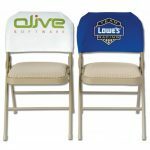 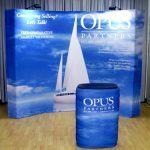 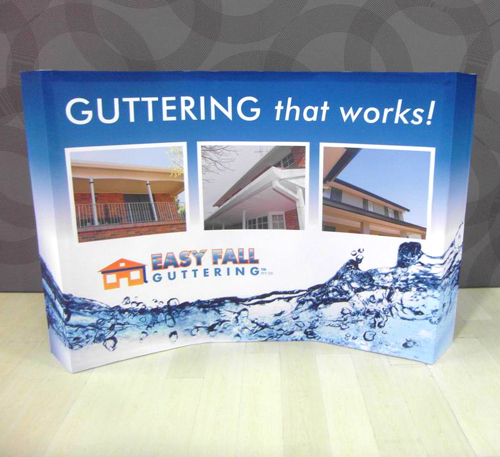 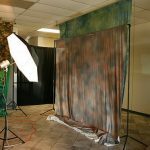 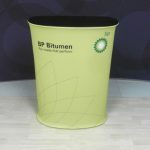 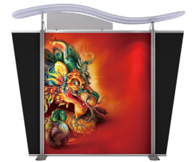 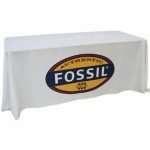 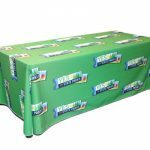 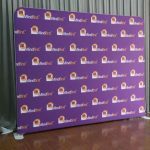 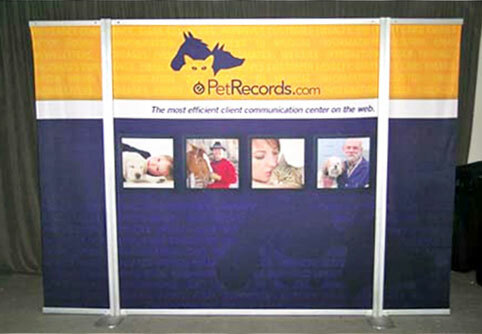 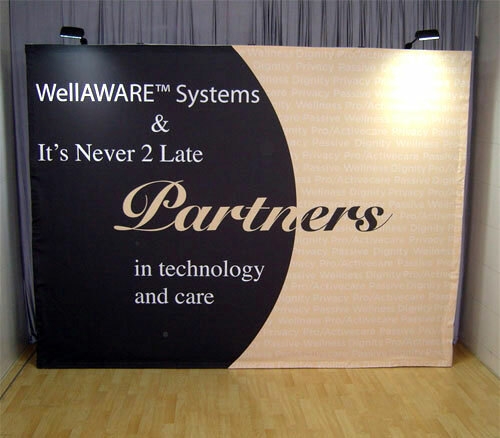 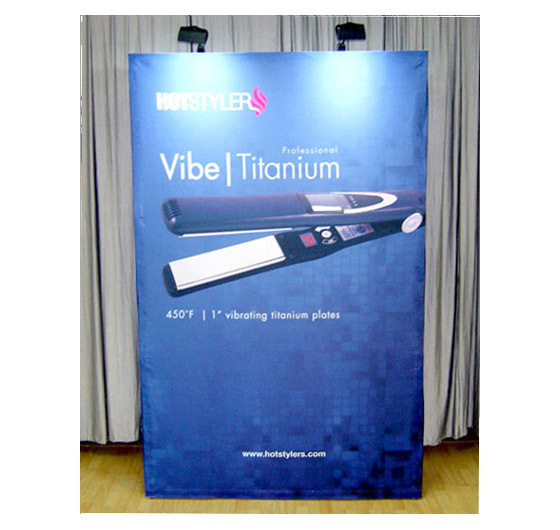 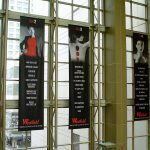 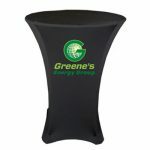 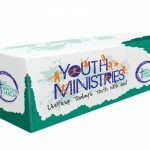 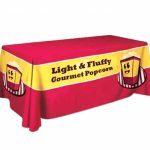 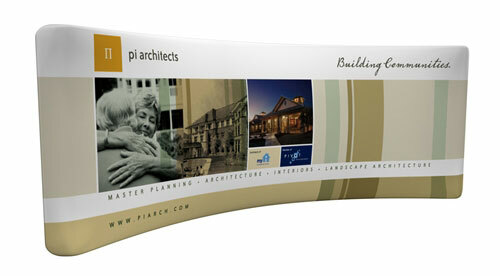 If you need new graphics for each booth, you only have to order replacement fabric graphic panels. 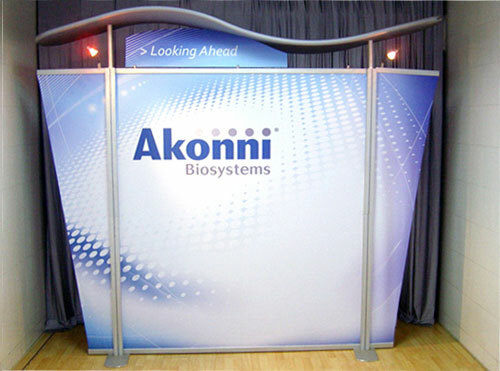 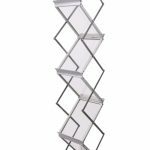 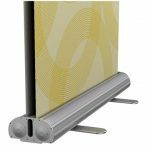 These modular display systems are a great investment for your company. 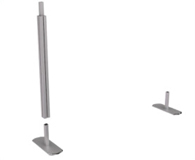 They are professional and elegant in appearance, they assemble quickly and easily, they allow you to be more flexible with your setup, and they are affordable. 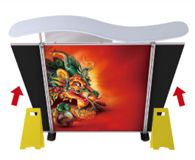 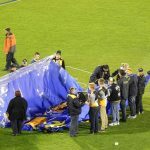 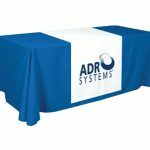 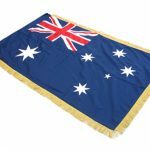 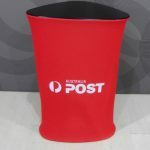 We deliver these exhibit systems to any location in Australia, including Sydney, Melbourne, Adelaide, Perth, Canberra, Brisbane, Gold Coast and Darwin. 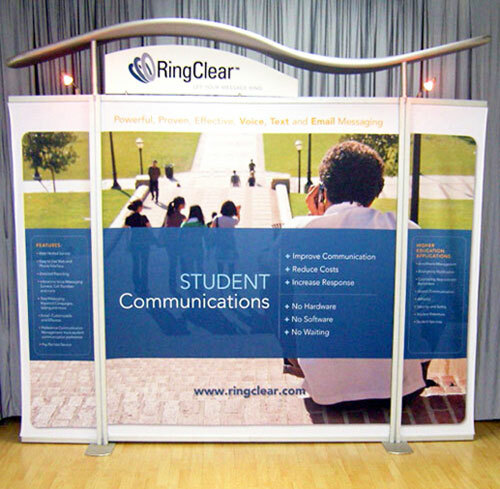 Call us right now to learn more about our display solutions.